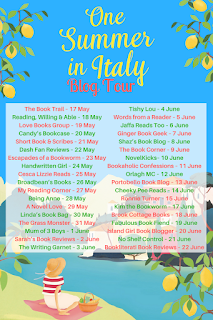 Welcome to my stop on the Blog Tour for One Summer in Italy by Sue Moorcroft! 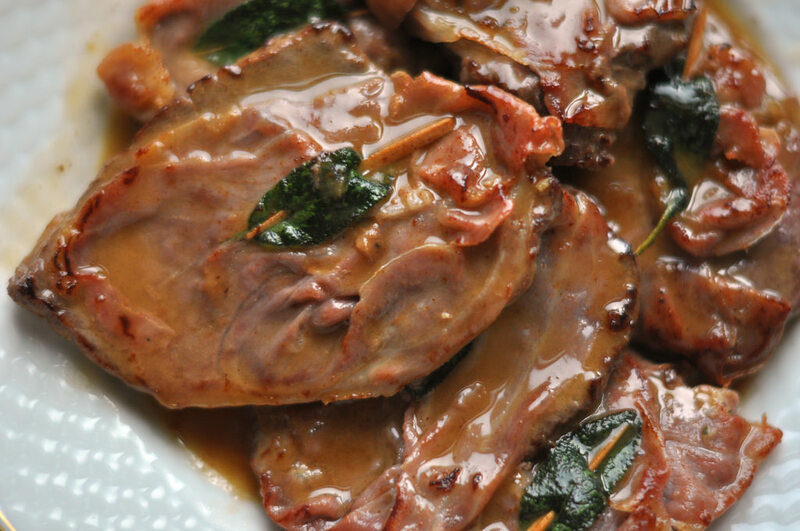 I'm delighted to bring you a delicious recipe for Pork Saltimbocca too! 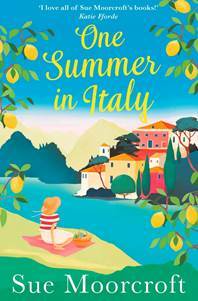 One Summer In Italy is out now with Avon books in ebook and paperback! 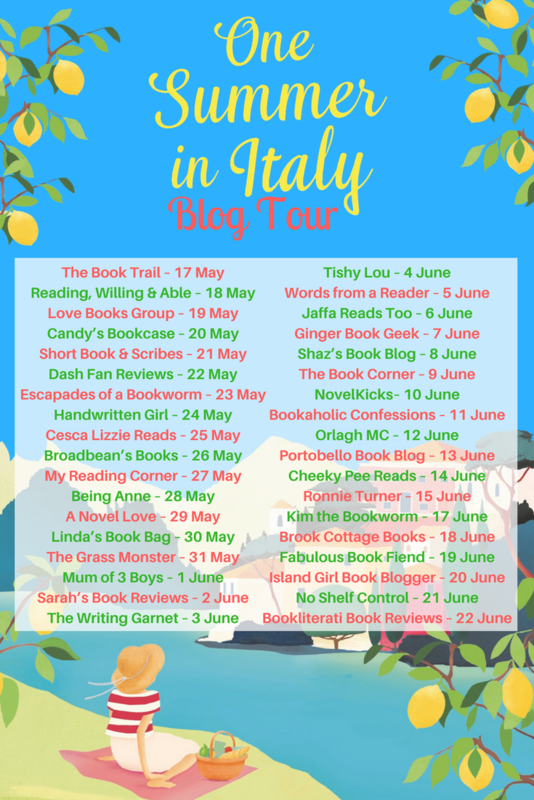 Thanks to Sabah Khan at Avon for sending me a copy (and some goodies!) in exchange for my honest review, which will follow when I have caught up on my reading. 1. Beat the medallions to make them slightly thinner and stretched out, and season both sides with salt and pepper. 2. Lay a slice of Parma ham over each medallion and fold the ham over, wrapping the medallion as much as possible. 3. Place a sage leaf into the centre of each piece and secure with half a cocktail stick. 4. Gently heat the Marsala in a small saucepan. 5. Heat the oil in a frying pan and fry the medallions (sage leave side down first) for 2 minutes on each side. 6. Then pour over the hot Marsala and let it all bubble and reduce for around a minute until you have a nice syrupy sauce. 7. Transfer the pork to warm plates to serve, removing the cocktails sticks and spooning the sauce over top. Serve with sautéed potatoes and a mixed salad.